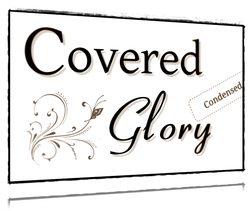 "Covered Glory" is a study of God's instructions about headcovering in 1 Corinthians 11. Each edition is available here in PDF format, at no cost. Check out the Books section to get Covered Glory on Amazon Kindle. The book Headcovering Throughout Christian History is also available. ﻿A summarized edition. 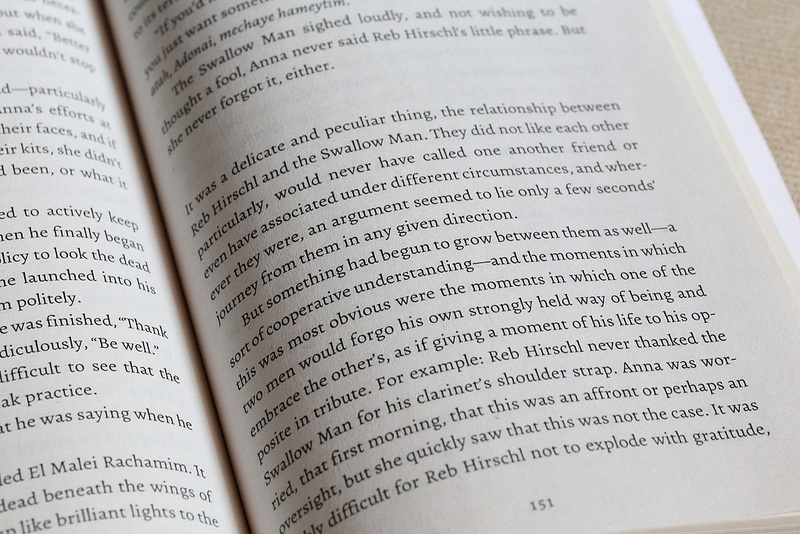 12 pages. Landscape. ﻿The entire study. Over 60 pages. Portrait. Finished Covered Glory already? Want something else to read?